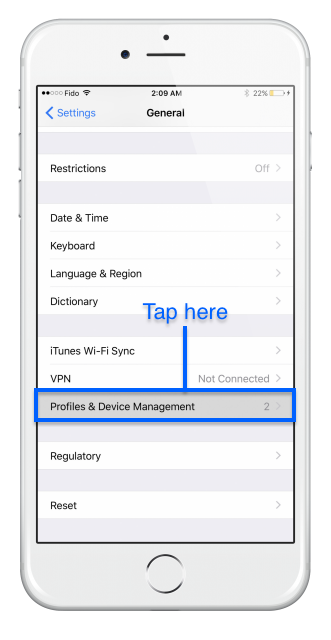 TutuApp is a reliable and safe alternative to iPhone jailbreaking. Most people find they have no trouble at all with Tutu App, but there are a couple of errors that you might come across. This page is designed to bring you details of the errors and their solutions. 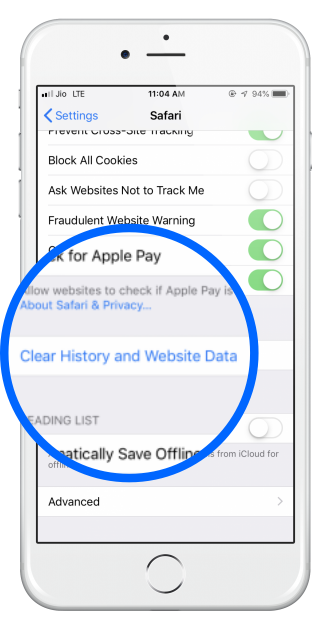 Click on Safari > Clear Website Data – this error should no longer appear. Restart your device and download TutuApp again; it should now go ahead smoothly. These are the errors we are aware of at this time. If you come across any others, let us know about them so we can find the solution for you. We will be keeping this page updated so Like us on Facebook, click Following > See First, and any updates to the page will be posted to your newsfeed. this will take 2 days as there are hundreds of apps that need re-signing. please be patient. A few hours ago if I worked correctly, at the time I tried to enter and it does not work anymore. what is the problem? My cousins ​​and my girlfriend can access their accounts correctly but I can not access mine. I await your answer as soon as possible, I have spent about 100 dollars this month in this game and I want to continue playing it, greetings and thanks in advance. I have tried what it says but it still will not download when I click the download button. what is the error you get ? I have been using TutuApp for a while now, and it has been working beautifully. Recently I updated my phone to iOS 12 and all of my apps suddenly stopped working. I tried redownloading it, and it seemed fine. I have tried downloading apps, and they do appear on my home screen, but I cannot open them. Please help! I’ve used TutuApp for a few weeks, it worked fine. Then, I updated my phone to iOS 12 and I couldn’t use my apps I had previously installed. 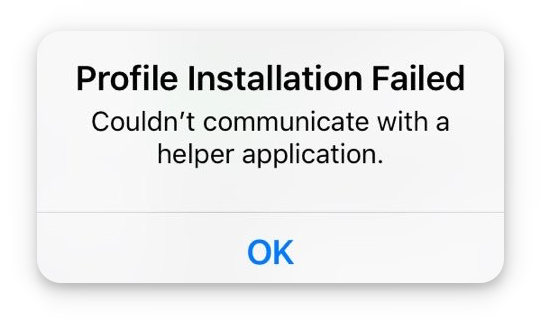 So, I reinstalled TutuApp and tried again. I was able to download TutuApp, but I couldn’t seem to download any apps off of it. 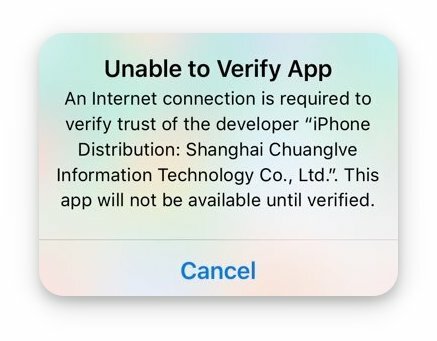 When I open tutuapp, it says “An SSL error has occurred and a secure connection to the server could not be made.” What is the solution? Please help. 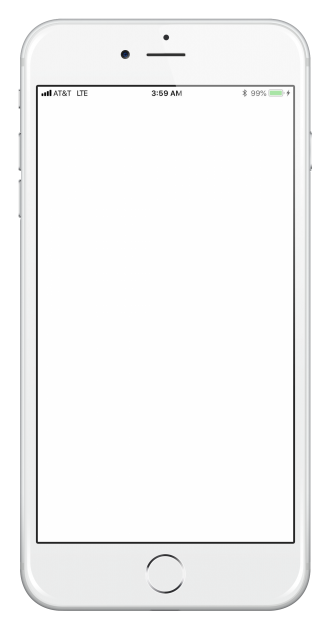 I’m trying to reinstall in iOS 12.2, can’t go beyond step 3, profile page is blank, not possible to see the app to authorize/trust. 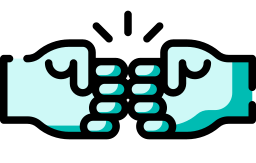 hi, we are restoring the app certificate. should be back in 24- 48 hrs. thank you for your patience. ret try after 1 day please. servers and certificates overloaded. Ciao e da sabato che cerco di installare tutuapp ma nulla.come mai? ciao, i certificati sono stati revocati da Apple, quindi stiamo cercando di risolvere questo problema. scusa per questo. Sí, fue revocado hace algún tiempo. los chicos están en eso, y lo arreglarán lo antes posible.